Holiday gatherings provide perfect opportunities to get creative in the kitchen. Balancing taste and complexity doesn’t need to be stressful. Simplify recipe planning with one versatile ingredient that provides a bold boost and creates real crowd pleasers: cooking wines. Using a wine specially made for cooking provides consistent, momentous flavor, as it withstands high cooking temperatures and has a long shelf life. One option to try this season is Holland House Cooking Wines, with a long and delicious history of adding rich, robust flavor to a wide variety of culinary applications. In large saucepan, cook bacon over medium heat until crisp. Add onions and garlic to pan with bacon and saute until fragrant and soft. Cook onions until translucent. 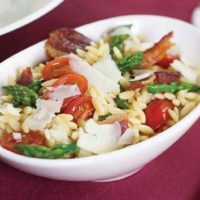 Add asparagus tips, cherry tomatoes, chicken stock, and cooking wine to saucepan and deglaze. Add cooked orzo and Asiago cheese, stirring to combine. Cook 2 minutes. Season with salt and pepper, to taste. 2 Racks Lamb, trimmer and cleaned approx. 3-4 lbs. In large bowl, combine rosemary, 3 tsp. garlic, lemon zest, 1/4 cup cooking wine, and olive oil. 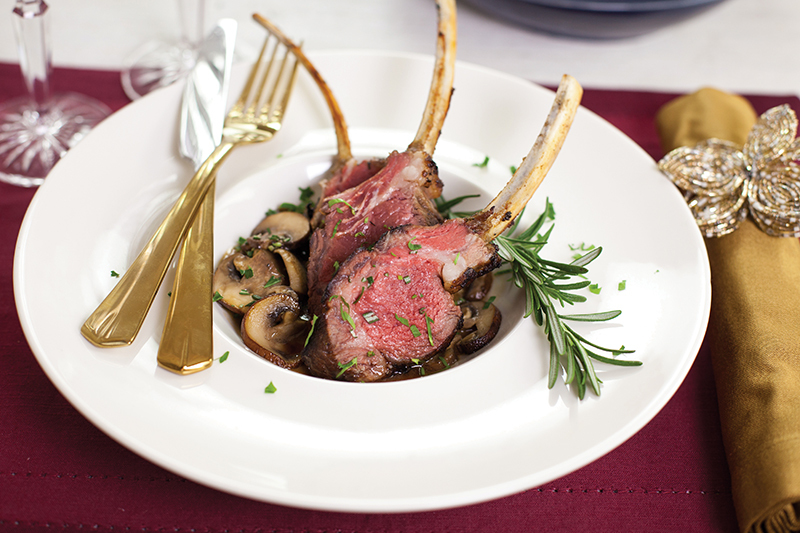 Add racks of lamb, meat-side up, and cover bowl. Marinate 6-24 hours. After marinating, heat oven to 400° F. Transfer racks of lamb to heated, oven-proof saute pan on stovetop and sear each side 2 minutes until golden brown. 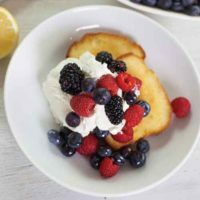 In medium bowl, combine raspberries, blueberries, blackberries, 1/3 cup cooking wine, lemon juice, lemon zest, and honey. Cover bowl and marinate at room temperature 30 minutes. In mixer, whip mascarpone by slowly adding heavy whipping cream, sugar, and remaining cooking wine. Once thoroughly mixed, whip to stiff peaks.